Perched high on a hill in the maritime city of Galle, this country house hotel was once the home of a Scottish spice merchant. 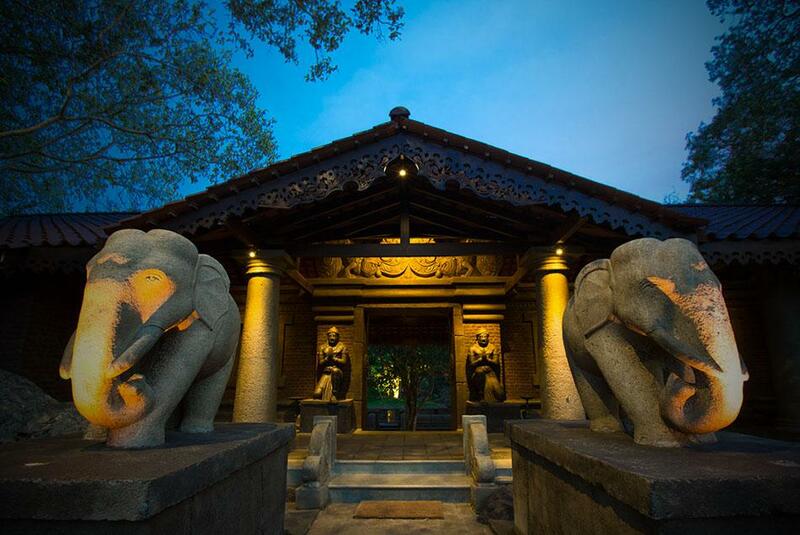 Built in the 1860s during the colonial era, this impressive mansion is only 5 minutes away from the Galle city center and offers panoramic views of the Galle Fort. The Sun House exudes a relaxed atmosphere of the days gone by when the pace of life was tranquil. The large living room of the hotel is a gathering place for guests in the evening, to read, to listen to music, to have tea and cocktails. The two tropical gardens of the hotel are idyllic for relaxing in the outdoors. The Frangipani Garden leads up to the swimming pool and the Mango Garden has lovely views of the Galle harbour. 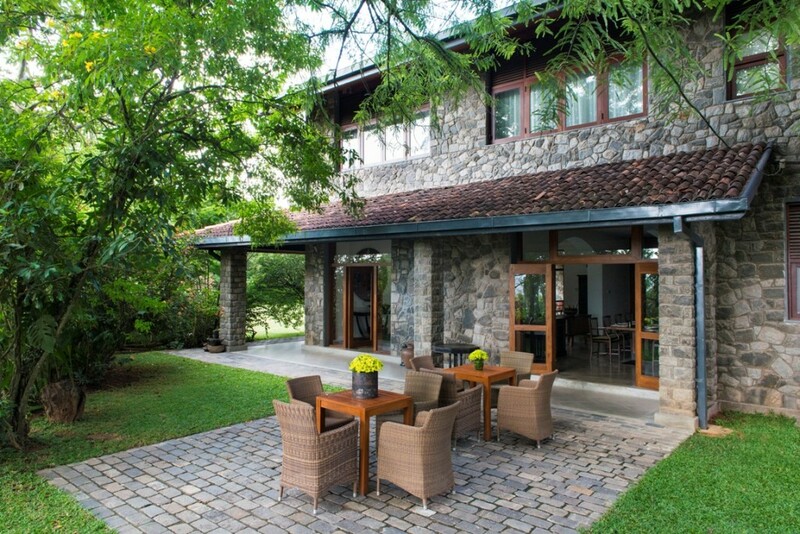 You can have meals at the dining room, the veranda or in the garden under a mango tree. The 2 suites and 5 rooms at the Sun House are comfortable and furnished with colonial furniture. Each room has a four poster bed and an elegant bathroom. This charming double room opens up onto the Mango Tree garden and has stunning views of Galle Harbour. It is fully air-conditioned with a plush bathroom and fresh soft furnishings. This cosy air-conditioned double room has a spacious bathroom and opens into the Mango garden where there are views of the ocean and the Galle Fort. It is decorated with period furniture. This twin room is brightly decorated with traditional Sri Lankan loom fabric and opens into an airy veranda and center courtyard. This spacious deluxe room has an outdoor bathroom surrounded by tropical plants and opens into a veranda and the Mango garden. The elegant deluxe garden room opens onto the main veranda and beautiful Frangipani garden overlooking the swimming pool. The suite comprises of a separate living area, a contemporary spacious bathroom and private balcony. The room occupies the entire first floor of the Sun House. It is complete with its own library, sitting room and both an indoor and outdoor bathroom.